DiggyVerse - Crafted by DiggyWig: Merry... Chistmas? Did you spot the typo? 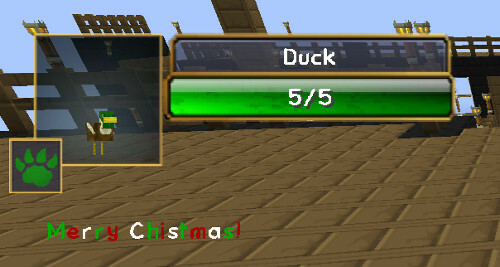 Yep, the guy who created the Damage Indicators mod misspelled Christmas in the hidden Christmas feature, oops!